Channel encoding and decoding are performed to remove the influence of the channel on the transmitted data that result bits in error. Some redundant bits are added with the original data to mitigate the effect of error. Various channel coding/decoding techniques are used for error correction and detection. 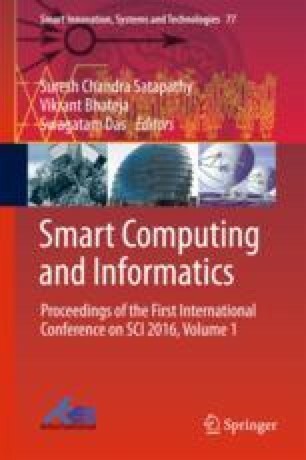 This paper presents the comparative analysis of various decoding techniques for the purpose of selecting the optimum technique for a particular application and fulfills the requirement of the system.